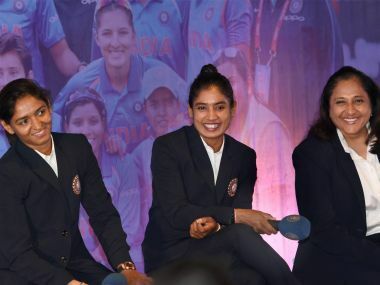 The Mumbai Cricket Association (MCA) this evening felicitated members of the Women's Cricket team, which ended as runners up in the Cricket World Cup in England last month. 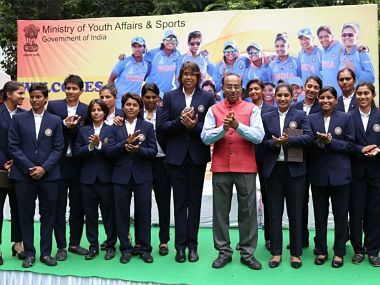 Welcoming the team, Goel said these players have "inspired youths, especially millions of young women across the country to take up sports as a career". 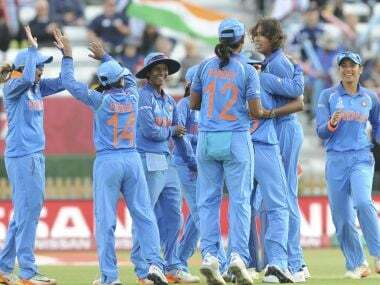 We should just take a leaf out of the book of the women's team, and no matter how people have been studiously ignoring us, just ignore them all and keep on watching, supporting and celebrating. 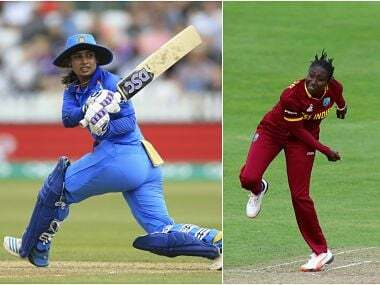 Catch all the Live scores and updates of ICC Women's World Cup clash between India and England to be played on Thursday. Team India could not have asked for a better start to the tournament as they stunned hosts England by 35 runs in their tournament-opener. 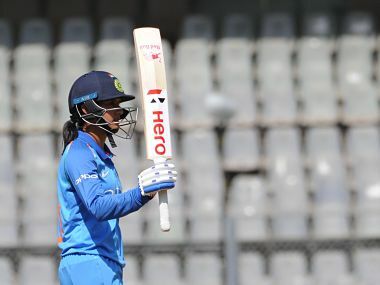 Skipper Mithali Raj (71 not out) completed an unprecedented seventh consecutive half century in ODIs after openers had Smriti Mandhana and Poonam Raut had forged a 144-run opening wicket stand. 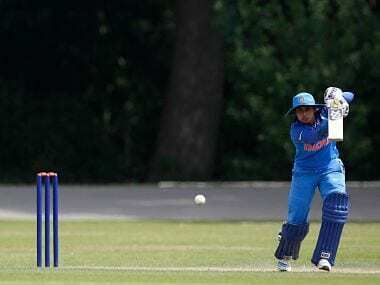 India women's cricket team launched their campaign at the ICC Women's World Cup with a comfortable 35-run win over England, riding on superb batting display by the top-order at Derby on Saturday. 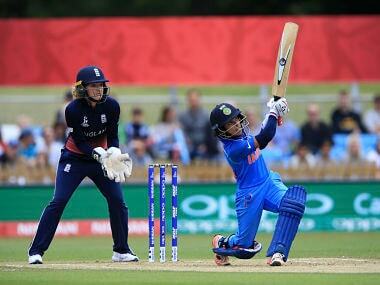 India continue their good form ahead of ICC Women's World Cup 2017 to be played in England.